The summer heat takes its toll in the country and everyone is becoming at risk of sun damage and skin dehydration. For a tropical country like ours, sunburns and skin dryness are common skin problems of most people. From day to day activities, such as hot showers, air-conditioned rooms, and exposure to heat and pollution during one's daily commute, skin is exposed to damaging factors that leaves skin dry and dehydrated. 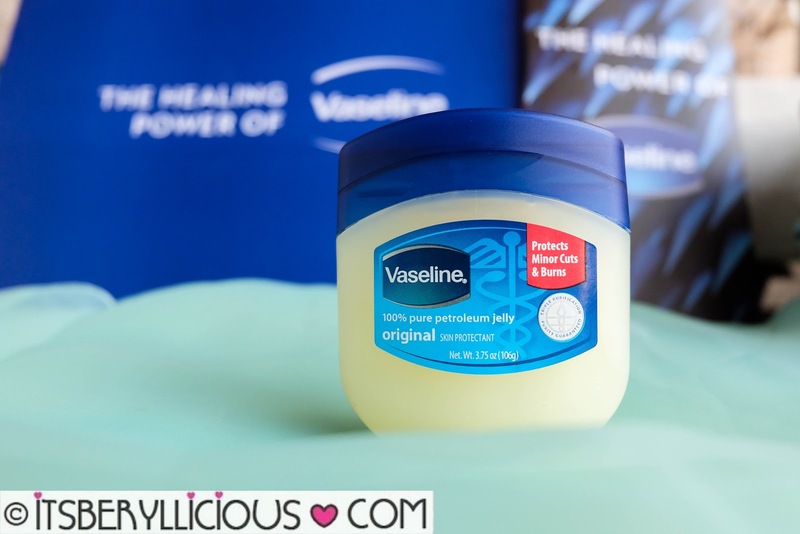 That is why Vaseline, the skin healing expert, aims to make it easy for Filipinas to replenish their skin’s moisture with their best-selling and iconic Vaseline Petroleum Jelly- the wonder jelly that has been a staple in all households due to its healing and moisturizing properties. To showcase this healing power, a small experimental box was delivered to me early last week that contains two sets of natural leaves. One set was covered with Vaseline jelly, while the other set had none. Few days later, the difference was very visible. 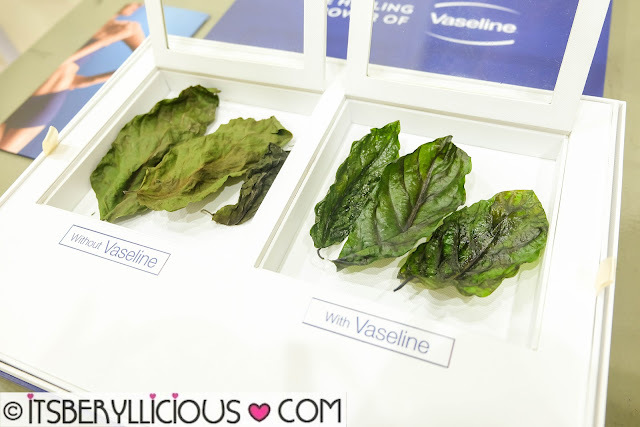 The leaves without Vaseline turned dry, brittle, and dull, while the leaves with Vaseline stayed soft, moist and dewy. You can also check this video (bit.ly/vaselineleafbillboard) for a bigger version of this experiment, wherein Vaseline took the ultimate test when it mounted a live billboard along C5 last April 8-10. Vaseline, infused this wonder ingredient into their new Vaseline lotions, which now has micro-droplets of Vaseline Jelly that works deep from within the epidermis to bring back lost moisture and heal dry skin. 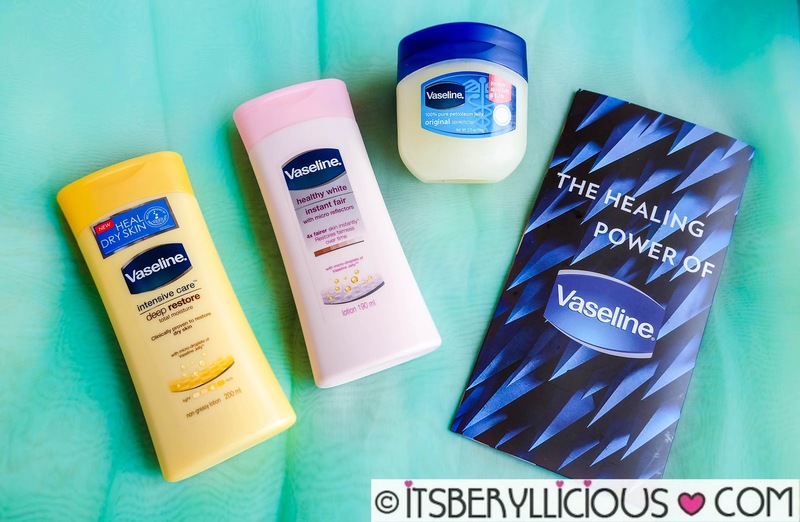 Vaseline products are more than just another skin moisturizer and lotion. It has healing properties responsible for skin regeneration and rehydration that restores damage skin from deep within. I am deeply amazed with the wonders of Vaseline and how it kept a leaf vibrant and moisturized even after 3 days. If Vaseline can to this to a leaf, imagine what it could do to dry skin. 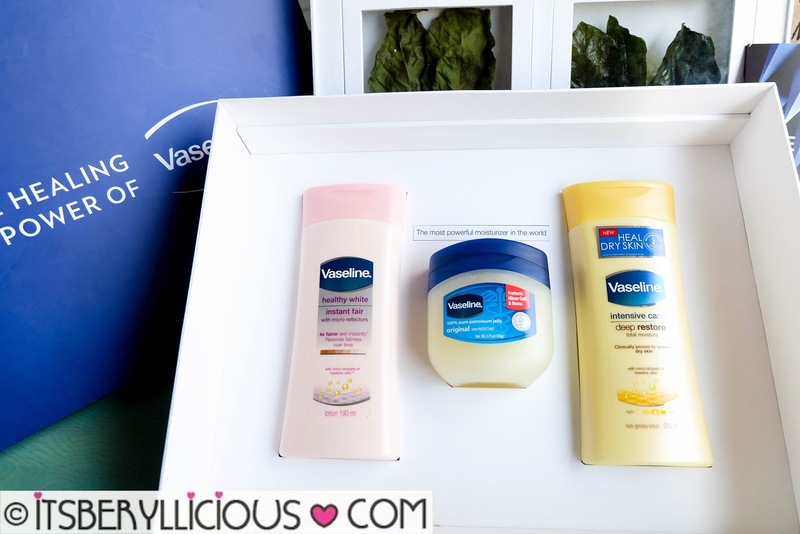 To know the condition of your skin, take the Dry Skin Test on http://www.vaseline.ph/skin-index-test.